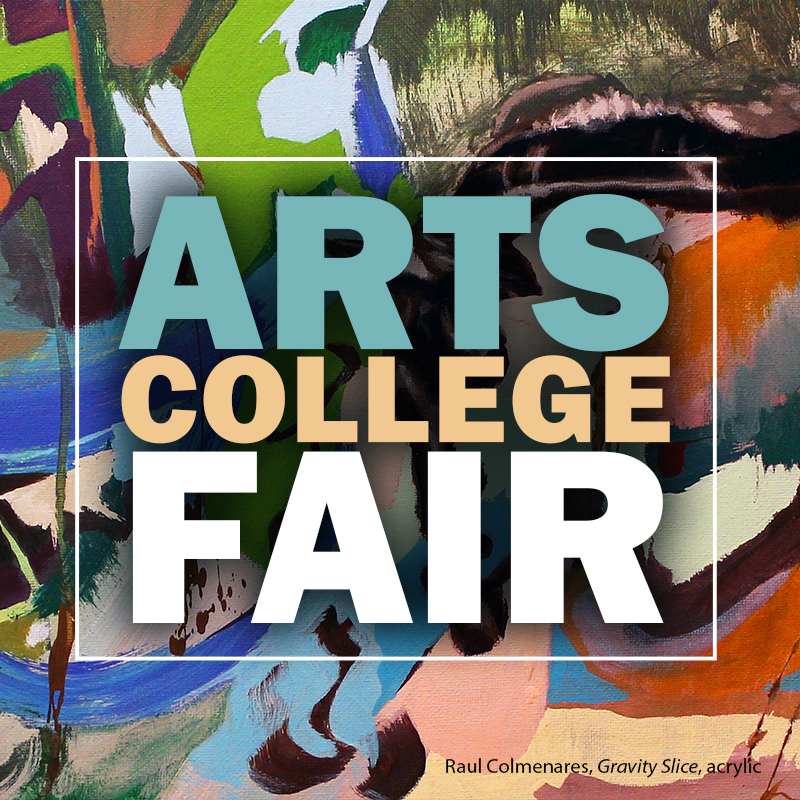 CF invites students, parents and community members to its Arts College Fair from 4-7 p.m. Tuesday, Sept. 25, in the Dassance Fine Arts Center at the CF Ocala Campus. For more information, contact Laura Wright at ext. 1416 or at wrightl@cf.edu.